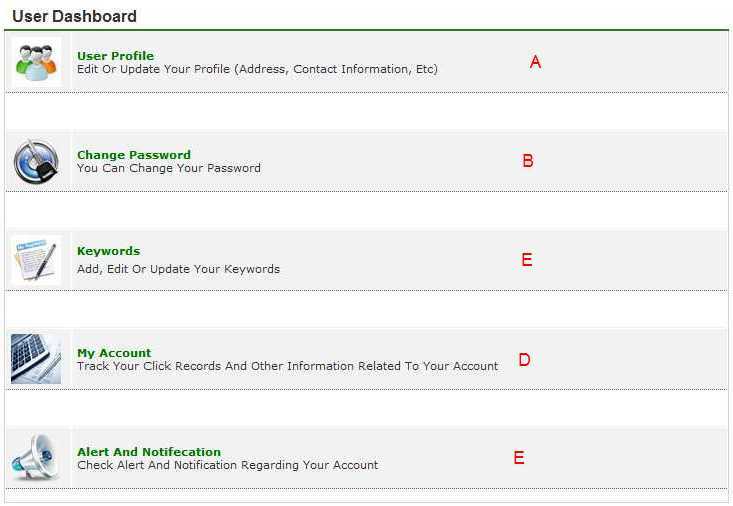 Login your account by the using user name and password. After login you will be redirect User Dashboard page, here you will found all information regading your account. Lets have a look for the same. Search Tender by Our Refrence No. Search Tender by Tender No.